This segment is here exclusively to supply examples of riddles that our staff has placed throughout this site. 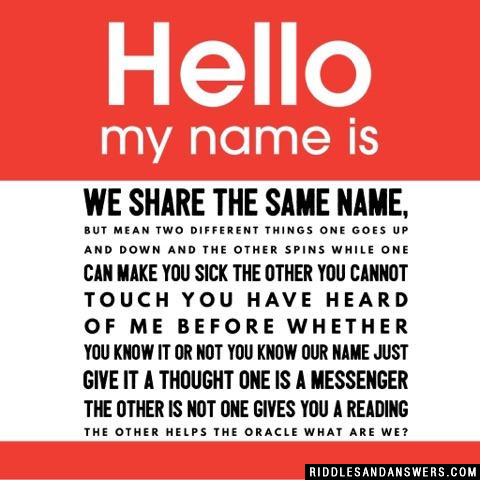 The subjects of these riddle examples will deviate greatly. Sprinkled across you may find math riddles, hard riddles for kids, funny riddles for adults and many more. The degree of difficulty for each riddle will also depend upon the type of brain teaser it is. Since there are so many different types of riddles there will be many differing levels of difficulty offered in this section. Think you're ready to do some serious thinking? Check out our outstanding collection of brain teasing puzzle examples, and be sure to share these with others who are looking to find out what exactly a good riddle is. 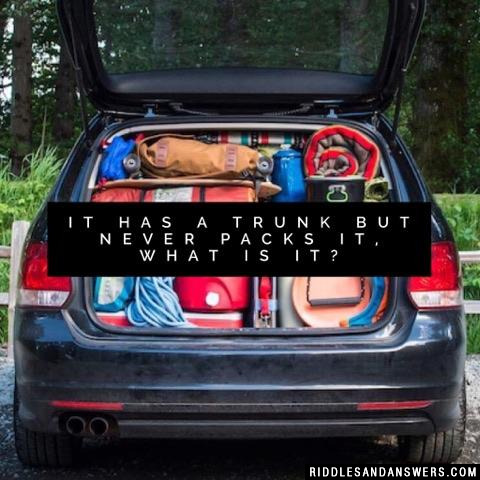 It has a trunk but never packs it, what is it? What type of bat is silly? When do pine trees like to do embroidery? 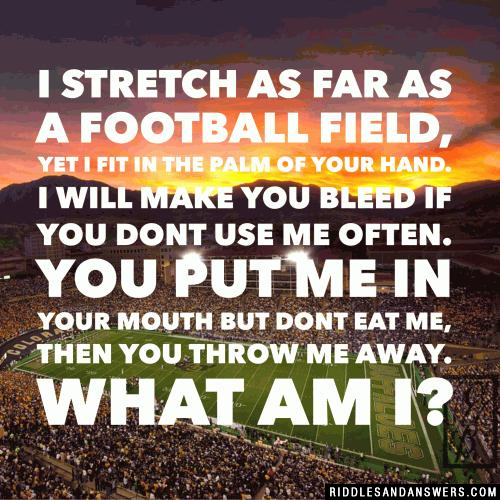 Can you come up with a cool, funny or clever Examples Of Riddles of your own? Post it below (without the answer) to see if you can stump our users.